Netflix is well-positioned to lead the competition because it is a master of both content and technology, a UBS analyst said. Its increasing subscriber growth, loyal fan base, and original content are likely to sustain the company’s growth trajectory. 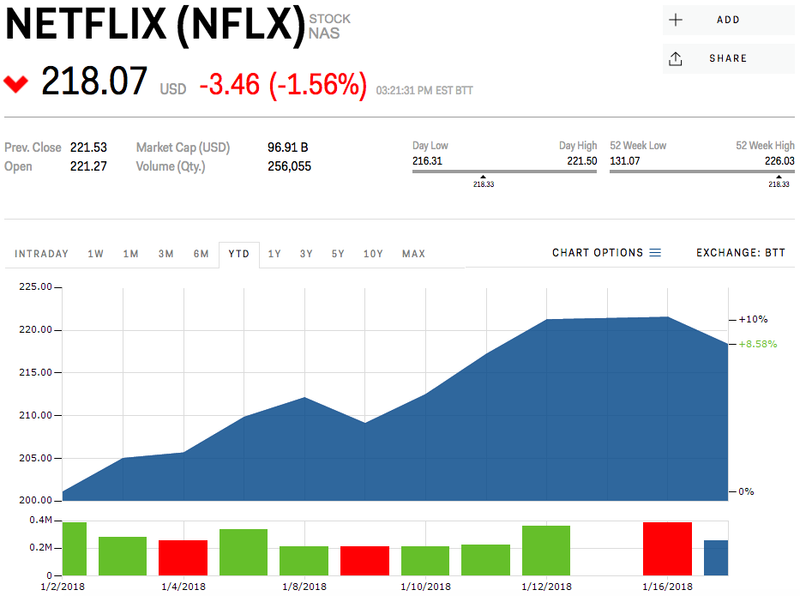 View Netflix’s real time stock price here. While competition for the hearts of video streaming viewers is expected to heat up, Netflix will remain on top, according to UBS analyst Eric Sheridan.